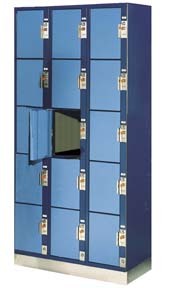 These 15 Compartments Cell Phone Lockers are available on www.buyusedlockers.com where they have a huge selection to choose from if we need additional supplies. Dimensions: 26" x 4" x 29" 15 Comp. 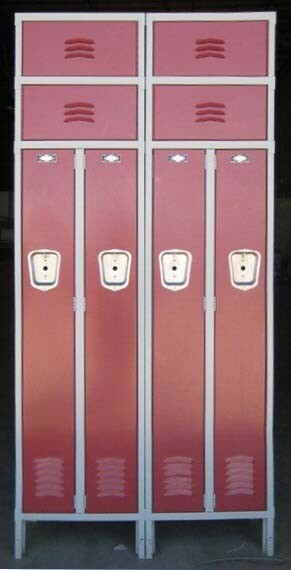 We have 1 of these groups of aluminum cell phone lockers in stock that has 15 lockable compartments. Each is approx. 8" wide x 4" deep x 5" tall. 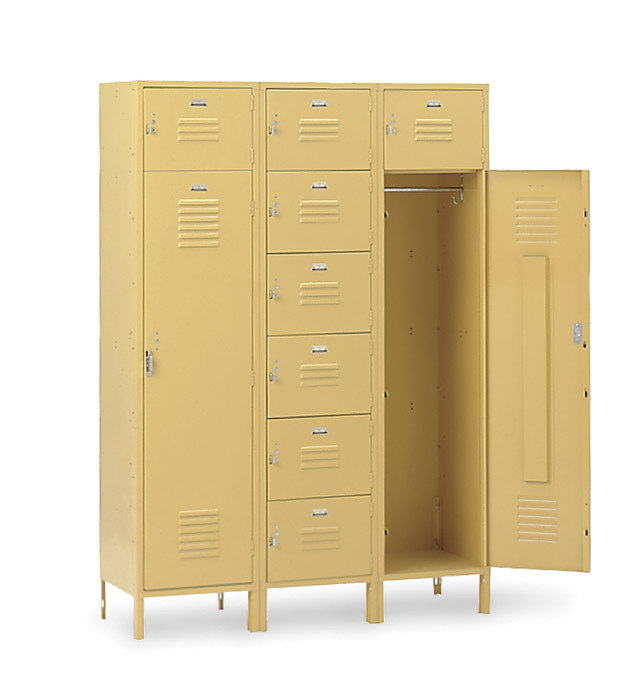 These are just the right size from employees or patrons to store to store smaller items such as cell phones, keys, wallets, cameras, etc. 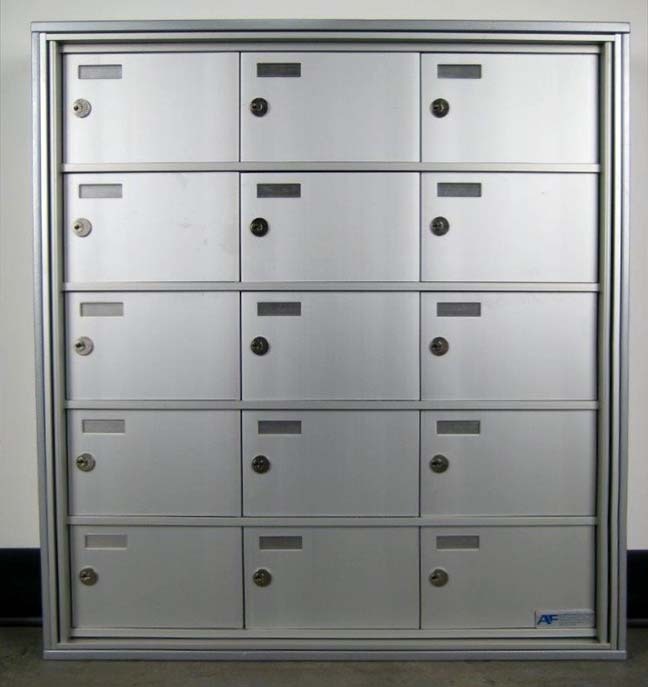 They include key locks and ship fully assembled. You can accommodate up to 15 users in a very small space. These can be set right on a counter or be surface Mounted to the wall.